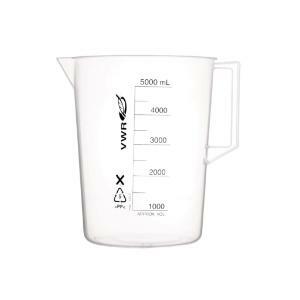 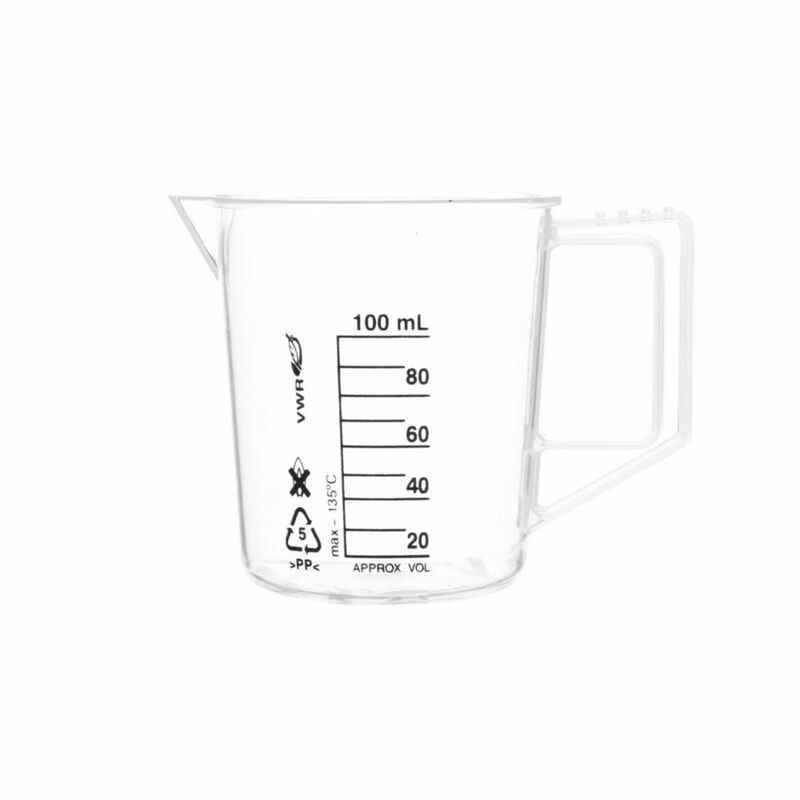 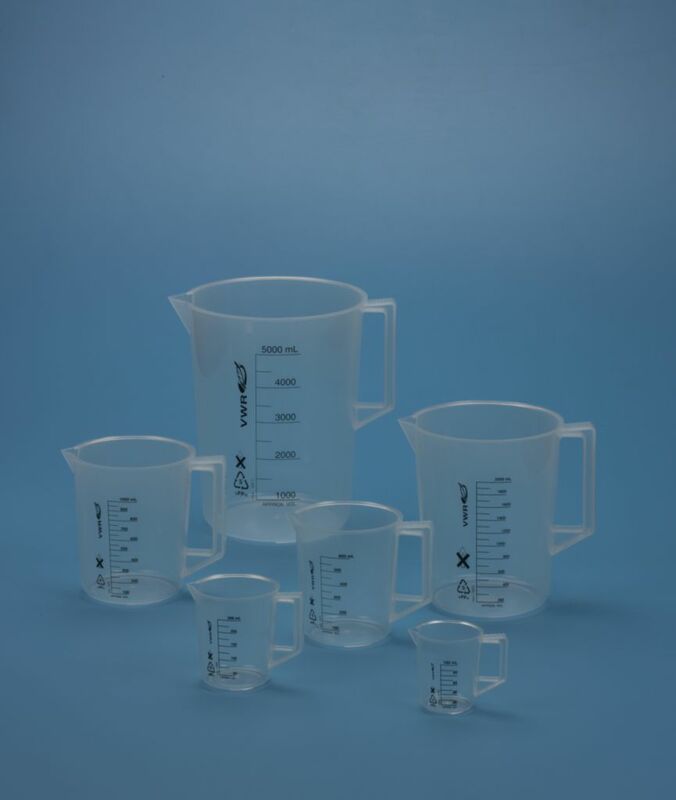 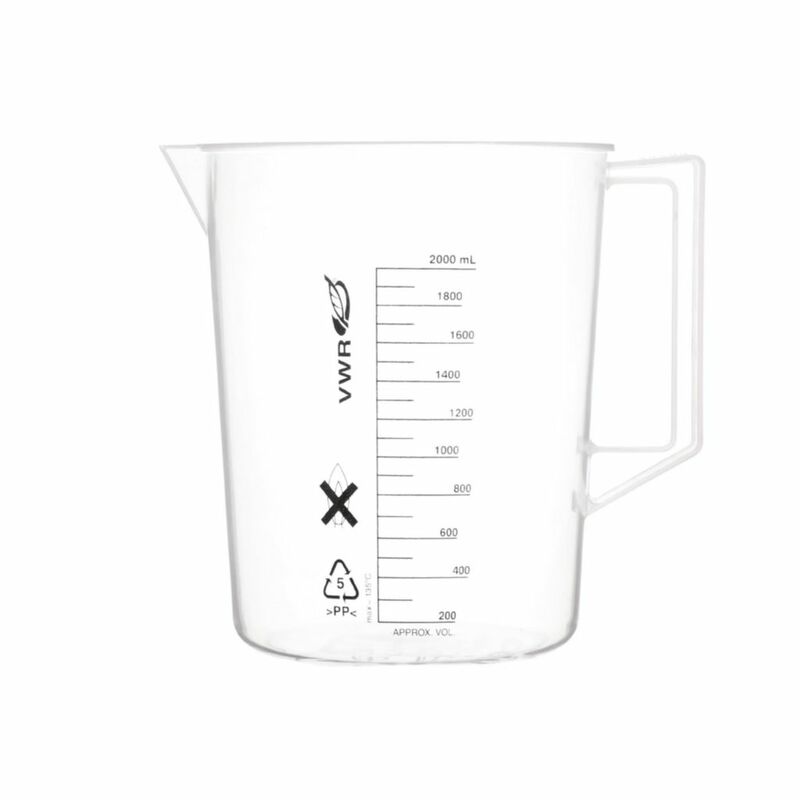 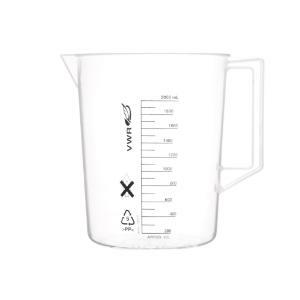 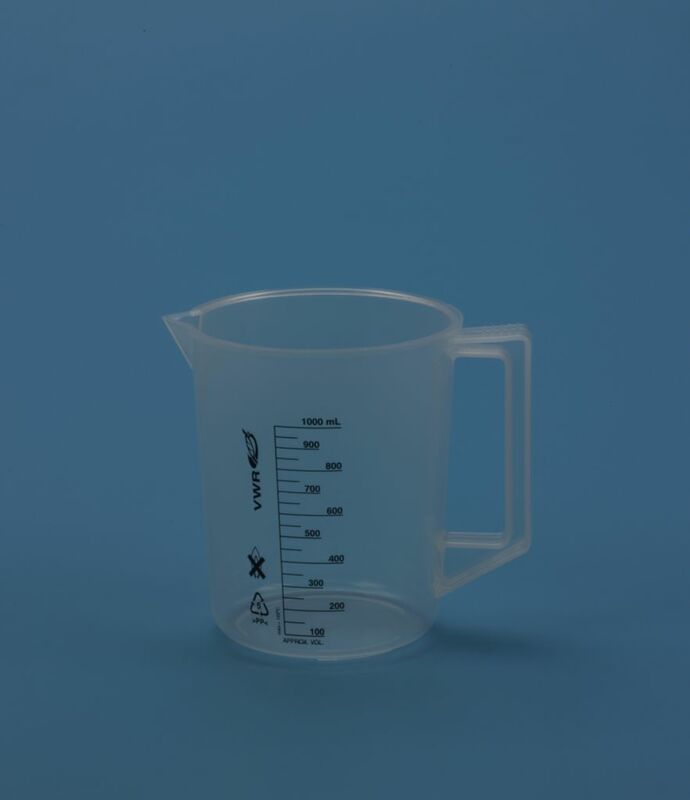 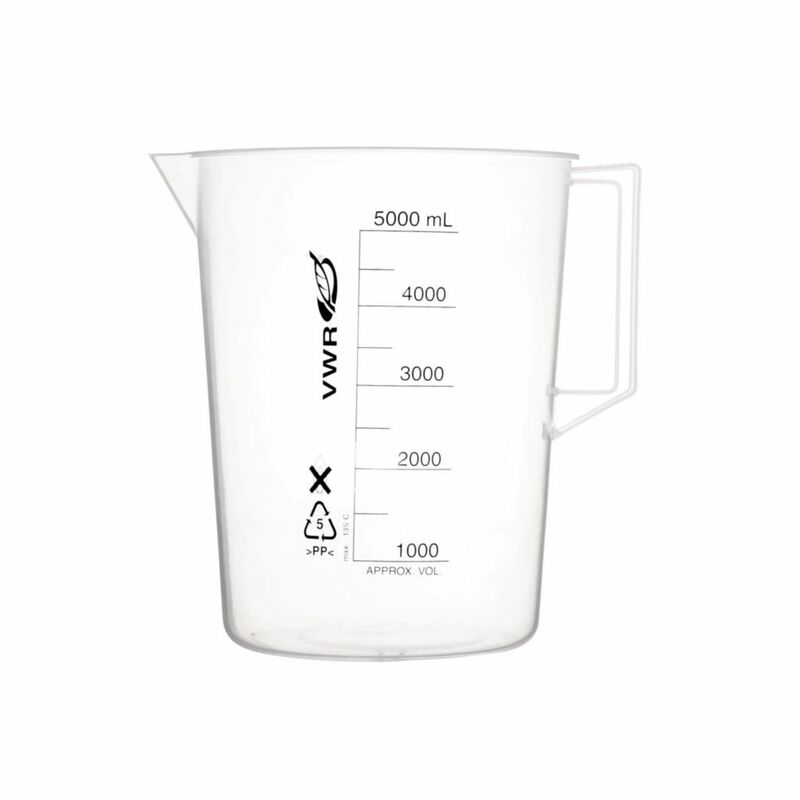 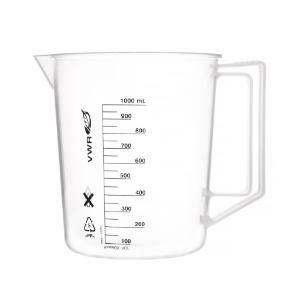 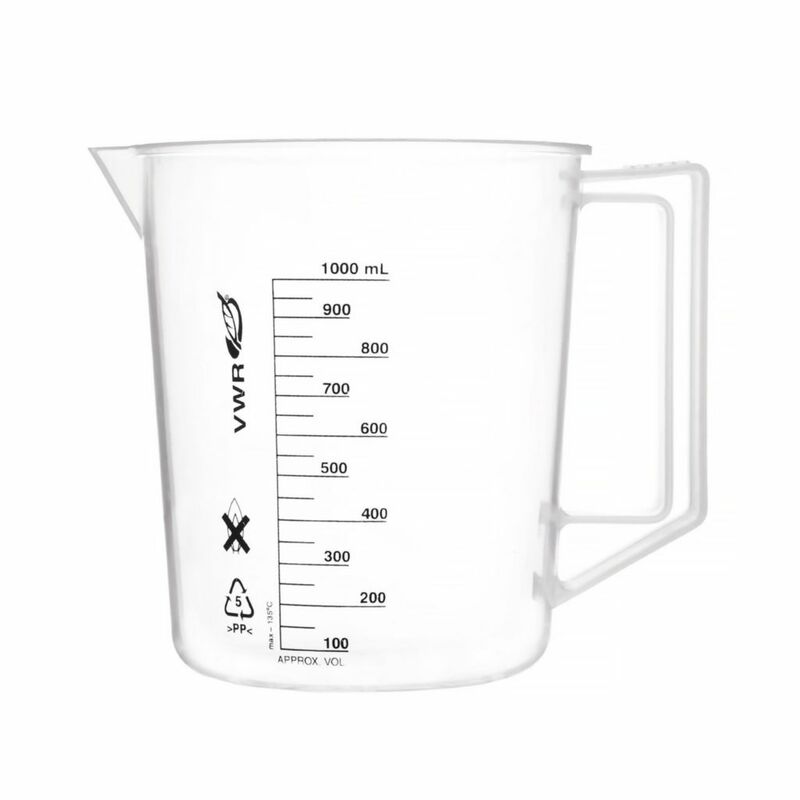 VWR® polypropylene beakers, which come in a natural color, have a handle, pouring spout and graduations printed directly on the beakers. 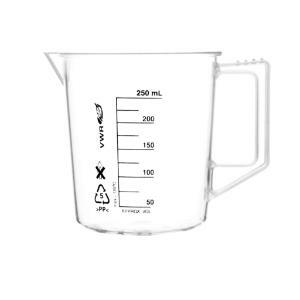 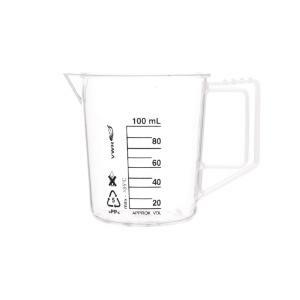 The beakers are autoclavable. 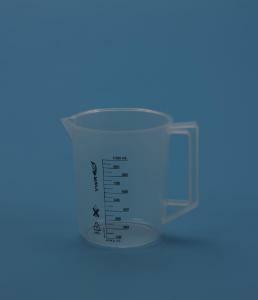 Working temperatures of 0 to 121 °C. 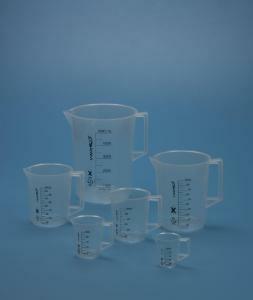 Certifications: Resin meets US FDA 21 CFR requirements. 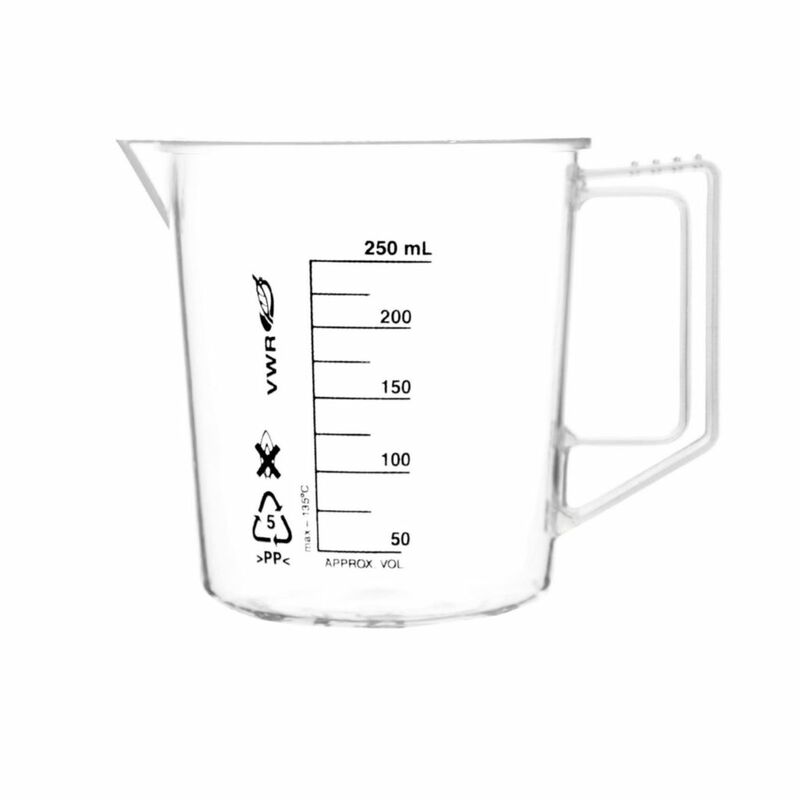 Caution: Do not stack products while autoclaving.